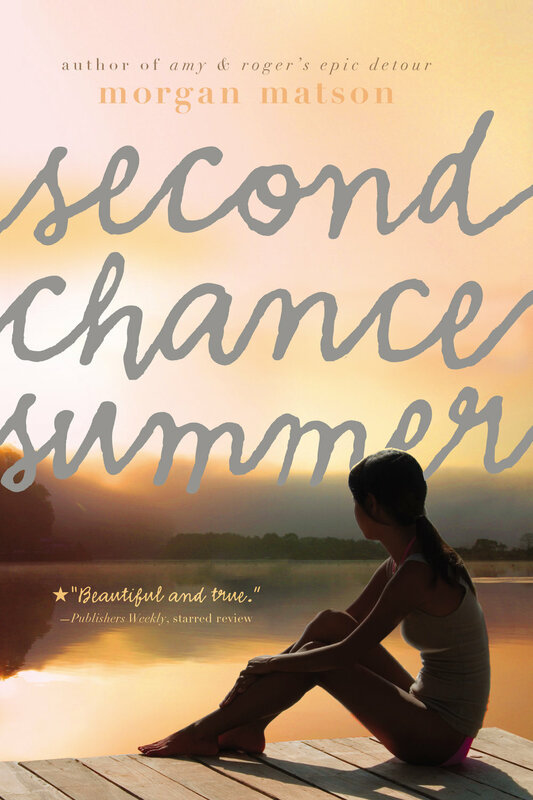 A Not Your Mother's Book Club Event! How fun is that! 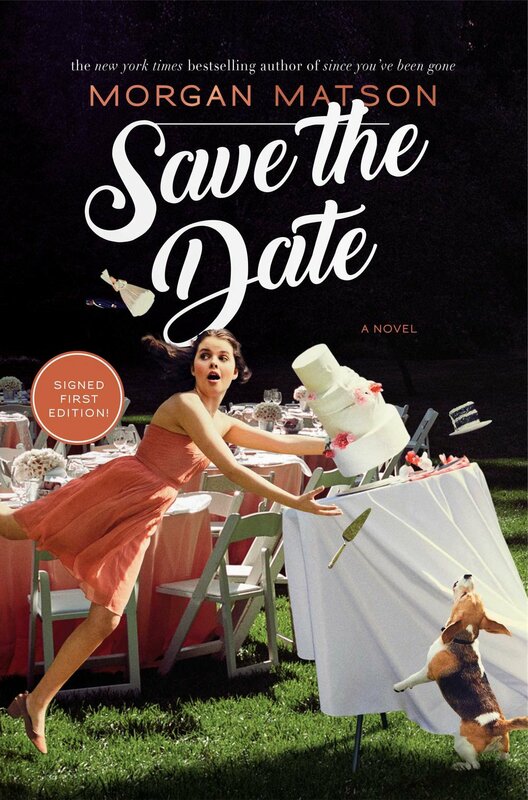 Not Your Mother's Book Club presents Morgan Matson for a talk discussing Save the Date. Joining Morgan for this fun event are Kim Culbertson, author of the whimsical novel The Wonder of Us; Claire Kann, author of the heartfelt and humorous novel Let's Talk About Love; and Stacey Lee, author of the richly evocative contemporary romance, The Secret Heart of a Note.